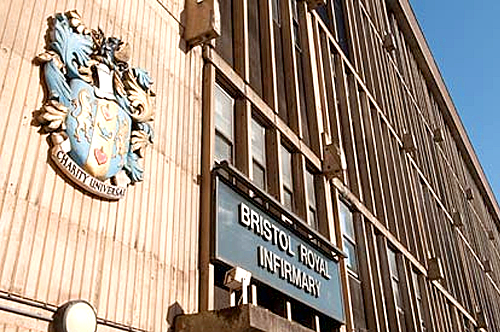 We were commissioned by the Trust to review its Clinical Admin services and processes ahead of the implementation of a new Hospital Information System. Use of technology (e.g. Voice Recognition). To review the current systems and working processes associated with Clinical Administration, as set out below, highlighting their strengths and weaknesses including their compatibility with existing and planned IT systems. To identify examples of best practice, both nationally and internationally with regard to these Clinical Administration services. To identify the costs and benefits, both financial and non-financial of adopting these best practice approaches. To identify any constraints associated with the implementation of these best practice methodologies, including their compatibility with existing and planned IT systems within the Trust. To develop an outline action plan/strategy to enable the Trust to migrate towards these best practice models. To develop a report, detailing the findings and recommendations from this review, including the specification of key work-streams and the identification of priority areas. The review, undertaken over a 6 month period required engagement with over 100 stakeholders across the Trust including Trust Directors, senior managers, service managers, clinicians and admin staff of all grades. A significant element of the review involved working in conjunction with two other major initiatives that were on-going within the Trust (Productive Outpatients and Clinical Systems Implementation Programme) to ensure that all of the projects were firmly aligned. 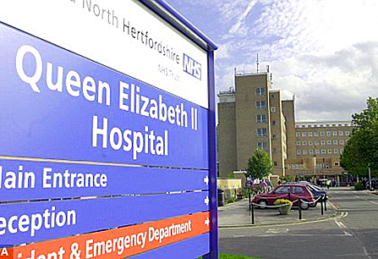 The review was further complicated by the differences in processes and systems across the Trust’s eight hospital sites, but was able to document these differences in practice and help the Trust to agree standardised organisational and process arrangements for each of its clinical admin services. The review included research into best practice in relation to clinical admin processes both within the UK and further afield, as well as a benchmarking exercise to determine the relative performance of the Trust’s clinical admin services – both in relation to cost and performance. We were able to identify a number of other Trusts who had adopted alternate ways of working and new technologies to improve their efficiency and performance in these areas. Our review provided the Trust Board with assurance in a number of areas and recommendations for improvement in others. The exercise was uniformly regarded as one of the most comprehensive and impressive exercises that the Trust had ever undertaken, and the client side were particularly pleased that the project was delivered on time and to budget. As a result of this successful project we were subsequently invited to support the Trust with a number of other projects.